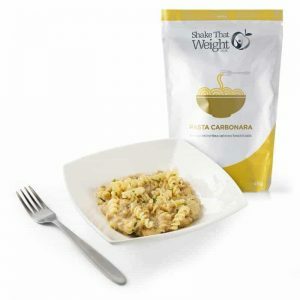 No longer do you have to avoid pasta and rice dishes with our special low carb diet versions of popular dishes. 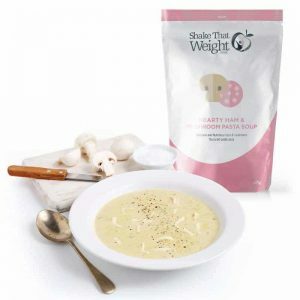 High in protein and fortified with vitamins and minerals they make an excellent meal replacement. 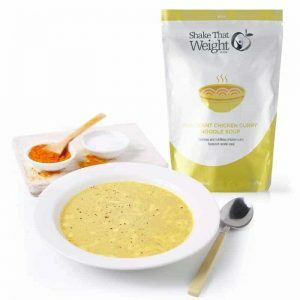 Delicious soup inspired by the orient with chunks of pasta to sustain you.